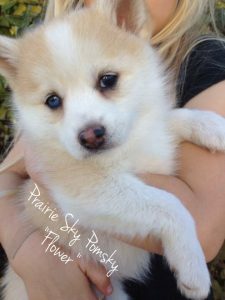 Prairie Sky Pomsky is a young family bringing beautiful, intelligent, playful F2 Pomsky puppies to your family! 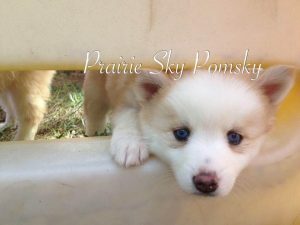 We love our Pomsky momma, Aurora, who has just brought us her first litter of F2 Pomsky puppies. 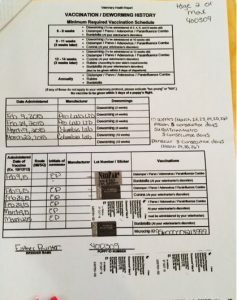 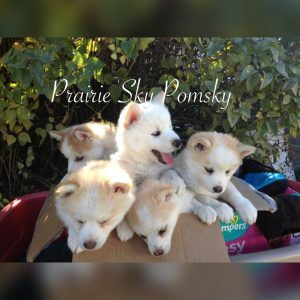 Checkout the Prairie Sky Pomsky Facebook page for most recent information on available litters or contact Sarah by email at jslefers@hotmail.com. 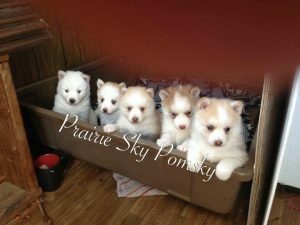 You can reserve a Prairie Sky Pomsky puppy with a $500 non-refundable deposit, with remaining balance due at 8 weeks of age. 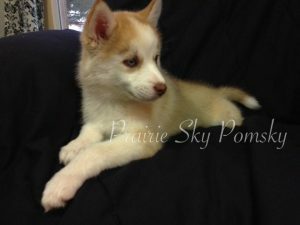 Checkout the Prairie Sky Pomsky Facebook page or contact Sarah by email at jslefers@hotmail.com. 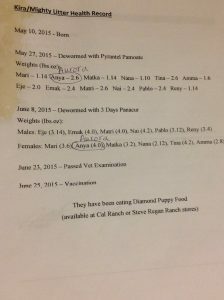 Available puppies will be posted on Facebook page. 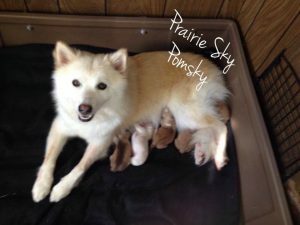 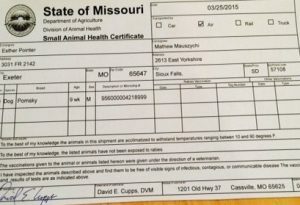 Prairie Sky Pomsky’s vet is Carol Ernst of Corsica Animal Health. 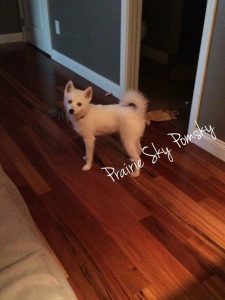 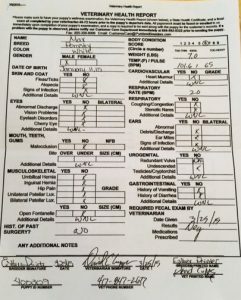 Please use Corsica Animal Health as a vet reference for Prairie Sky Pomsky. 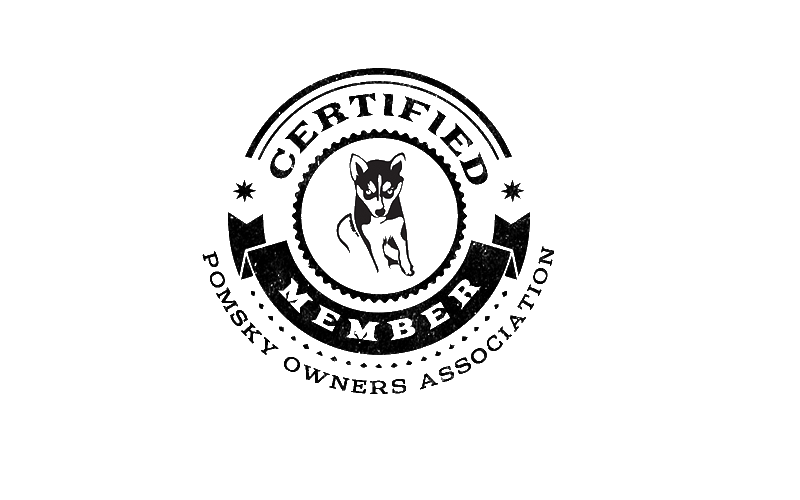 Prairie Sky Pomsky is an approved member of Pomsky Owners Association and an accredited member of the International Pomsky Association. 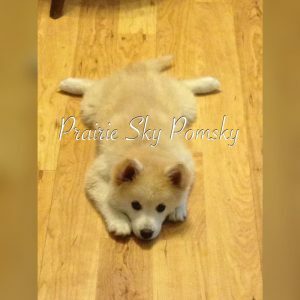 As a member of the International Pomsky Association, Prairie Sky Pomsky is required to abide by a strict code of ethics to ensure the long term health of the pomsky breed.